This PR is finally ready for review. The functional tests are failing because EuiSearchBox input can get out of sync. 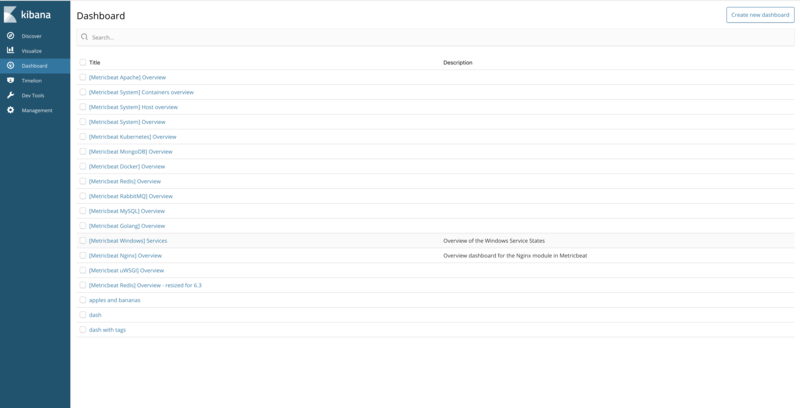 For example, typing Dashboard Listing Test becomes Dashboard Listing Tst. Once this happens, the tests fail because PageObjects.dashboard.selectDashboard can not find the required dashboard because it is filtered away. I have a PR out for EUI that should resolve this issue but the PR can be reviewed while EUI gets fixed. @stacey-gammon I have rebased this PR and it should be good for a final look.